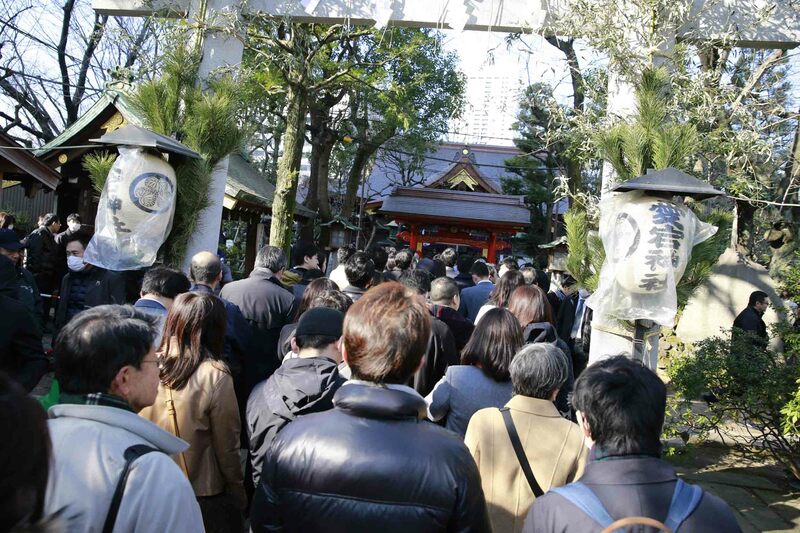 Visitors to Atago Shrine in Tokyo offer traditional prayers for the New Year. 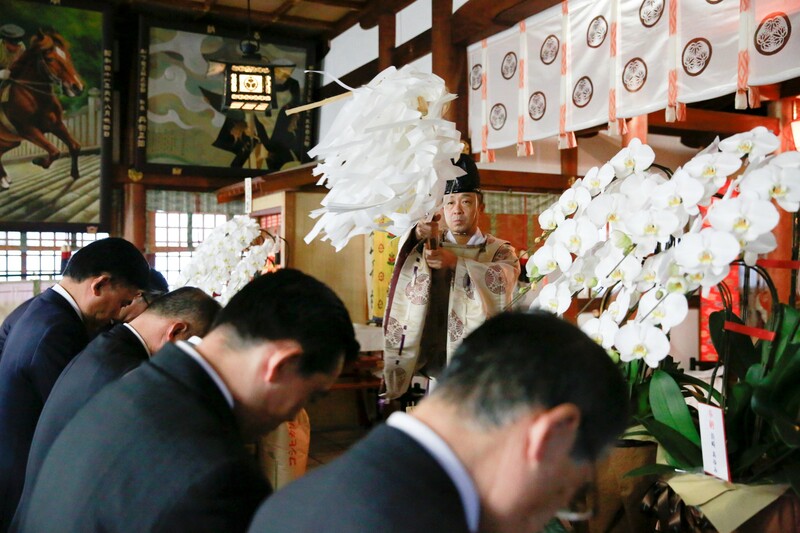 Mickey and Rakuten executives participate in a traditional New Year's ceremony at Atago Shrine, Tokyo. 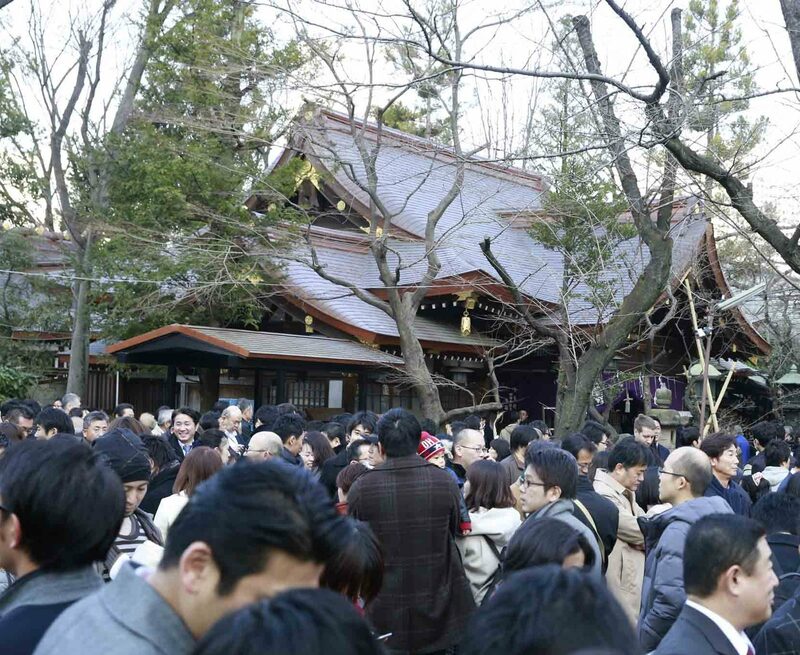 Mickey and Rakuten executives gather at Atago Shrine, Tokyo, to participate in a traditional New Year's ceremony. 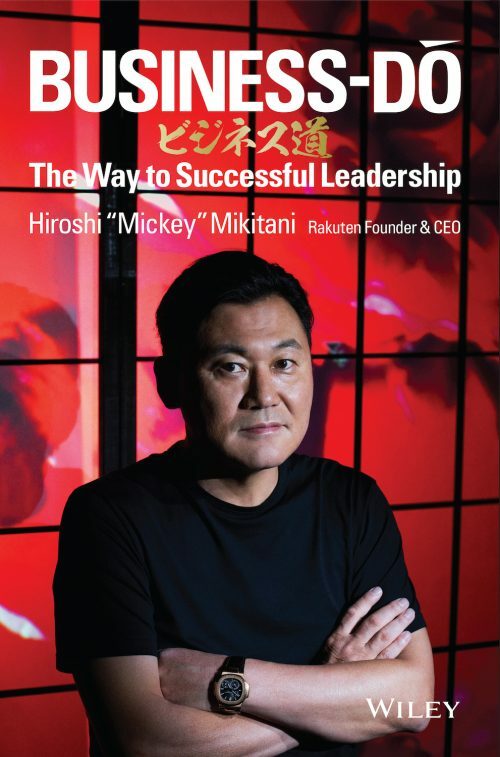 2017 will be a very important year for all of Rakuten Group because it is the 20th anniversary of our founding. 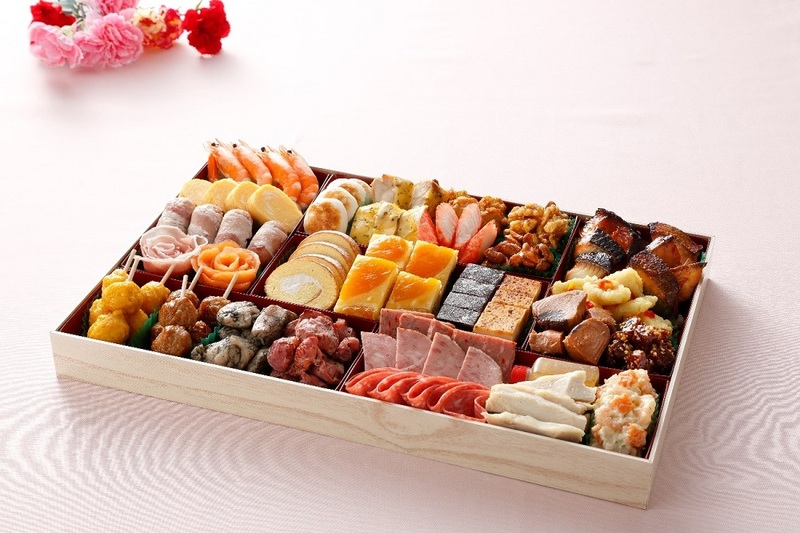 As you know, we started Rakuten in 1997, envisioning that we would become one of the most important and influential information service companies in the world. 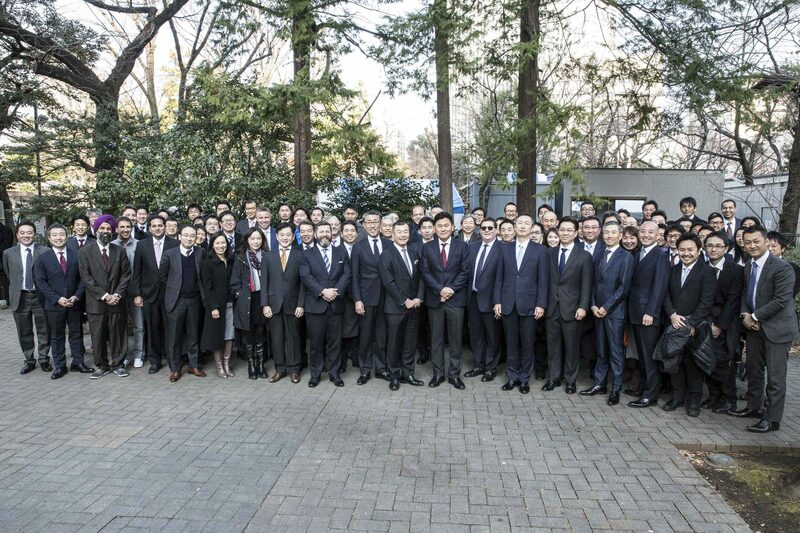 We’ve grown from just 6 people, to a company of more than 14,000 people around the world, and we’re fast approaching a combined gross transaction value of 10 trillion Japanese yen or USD100 billion. Last year, we announced our new vision of becoming a Global Innovation Company. 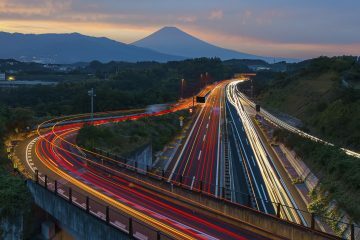 It was a big step to change from aiming to become “the Number One Internet Services Company in the World” to a “Global Innovation Company” and there were a number of reasons for this shift. When we first started working with the internet, we knew its impact would be significant – not just an incremental change, but a fundamental change for society, including retail and the way we shop. But, after 20 years, what we found was that we had been a little conservative, and the internet’s impact extended even more broadly than that – not just to society, but to the behavior of people, even the way we define nations. In other words, we realized the internet is even more important than we first thought. It no longer makes sense to limit our activities by the narrow definition of “internet services.” Instead, we must expand our scope to encompass innovation and sometimes invention as well. 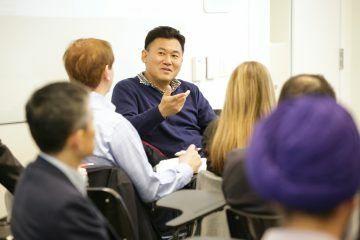 In fact, I was thinking again yesterday about what makes the internet so special, and I have come to the conclusion that while smartphones, cloud computing and other things have accelerated the speed of innovation, the innovation they enable is still fundamentally based on the unique key characteristics of the World Wide Web. 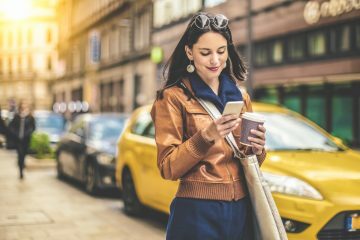 One of those characteristics is the format of TCP/IP, which is basically throwing data into pockets and enabling it to reach anywhere, and everywhere, no matter what internet environment users have, whether it is text, images, videos or music. A second is hyperlinks. 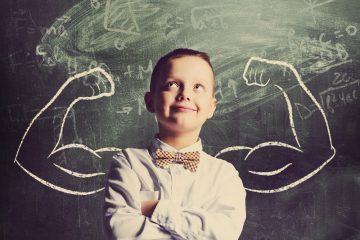 The fact that you can fly from one piece of information to another very easily is what connects all this intelligence, information and knowledge all over the world. Those are the fundamental inventions of the internet, and ever since they were made we have been playing on top of them. Only now has the transformation started to evolve further. The next upcoming invention of any comparable significance in my opinion will be AI. It has the potential for far-reaching and serious consequences, but also great benefits. With the Internet of Things (IoT), a wide range of devices are being connected to the internet and, ultimately, they will be controlled by AI. This will represent a fundamental change in human society. Education will be different, medical services will be different. Currency will be different. We need to be prepared for this. 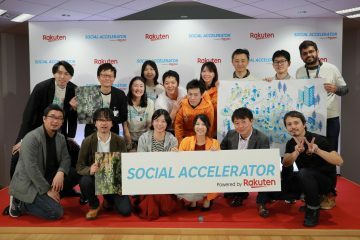 That is why we at Rakuten must now bring together all the intelligence and know-how from throughout the Rakuten Group and create one multi-faceted and highly valuable service for users the world over. The first step to achieving this goal is to strengthen our brand. Rakuten is already the number one web brand in Japan. We must become the number one web brand in world. After all, the internet, e-commerce, and the ecosystem game are all essentially about competing for mindshare. Users think about something, and then they go there. That is most important. It is easy for a user to access whatever they want, so brand awareness and brand mindshare are critical. 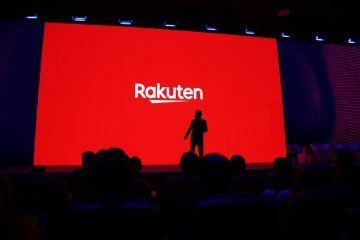 In strengthening our brand, we need to make it clear that Rakuten has a very different corporate philosophy to our competitors. 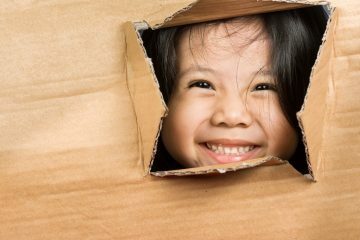 We would like to enrich and empower society, rather than just pursue efficiency and convenience. Of course we need to be efficient and have a consistent UX to provide convenience to the consumer, but, at the same time, we must strive to enrich local communities and society as well. That is the biggest difference between Rakuten and our competitors. We have already laid the groundwork for strengthening the brand with our FC Barcelona partnership, which starts this year and has a value of 55 million euros per season for the next four or five seasons. FCB is a unique sports team. 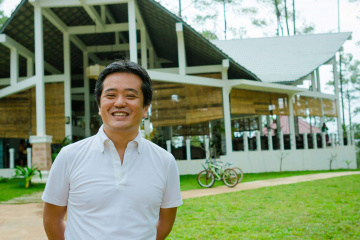 It is a community owned not by a corporation, but by its more than 143,000 Socio members. Key initiatives are approved by the Socio members. They are not only hiring great players, but also nurturing young players, and they don’t limit their activities to football or sports, but aim to expand their democratic philosophy to various different fields, including making contributions to society. 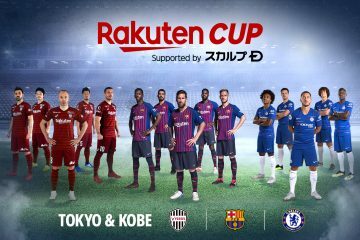 So alignment of the FCB and Rakuten brands is a great fit. Another important step is bringing our many businesses together under one roof, or our “location strategy.” Being in the same location is very important. At Rakuten Crimson House in Tokyo we created an office with no internal walls. All the executives are visible and accessible to all employees. We are going to duplicate this in Silicon Valley as well. We are going to expand our Crimson House West office there, and create a unique center that will become the base for the creation of an ecosystem and our expansion in the US. On top of our location strategy, our data strategy is also key to making the big data intelligent ecosystem work. Now we are really starting to understand the power of data. By combining all the data we have in the US, we can vastly improve the efficiency of our advertising business, not just by a double-digit percentage, but by multiple times. Data is everything. We have over one billion registered members around the world. Combining these with a strong brand and data strategy, I’m confident we can create something great. 2017 is going to be a critical year for us. I hope you are as excited as I am about our new global plans. 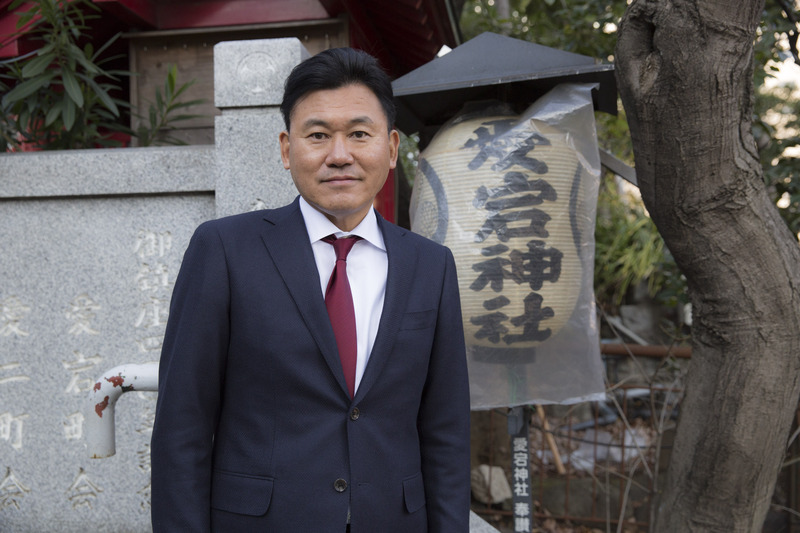 This is an abridged version of the annual greetings delivered by Rakuten’s CEO to employees at the opening of business in the new year.